The re-designed popular NOR series with more transparency for increased map visibility. The baseplate also features a new design which contributes to better contact between thumb and map, and with thicker baseplate material it withstands the toughest conditions. NOR is your compass if you’re looking for an elite thumb compass without fuss – lots of transparency to increase the map visibility and all the high-end qualities that you may need. The Silva NOR Spectra Compass is exactly this plus the Spectra system. 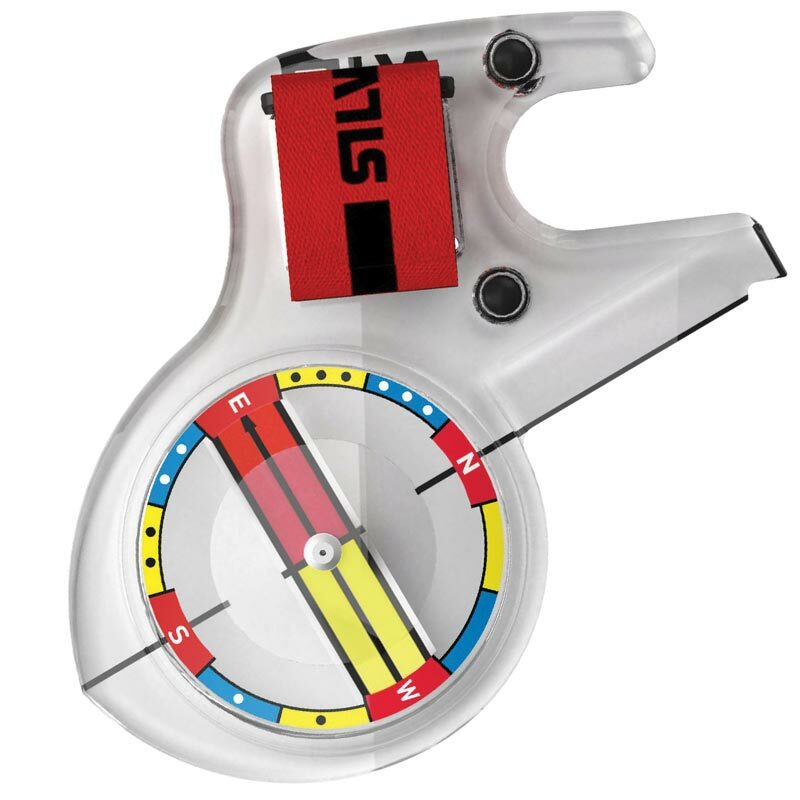 The SILVA NOR series are perfect for the orienteer, the adventure race athlete or whoever is in need of a compass with outstanding quality, needle settling time and stability during running. Right or left hand version. Wide needle for easy reading.